From dreaming bigger dreams to living the dream. Moving to California might be the best decision you'll ever make. As Filipino migrants become more accepted in more regions in the United States, moving to a big state like California might be an intimidating option for you. 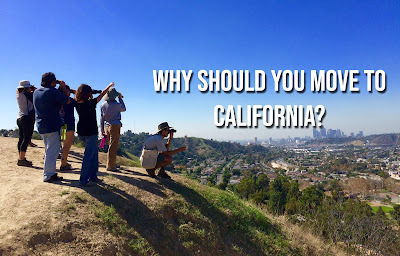 Here are some of the reasons that will make you move to the city where dreams are made of, California. 1. It's like your home away from home! California's distance from Philippines is just 8613 miles or 13861.28 km, if you're passing through the Pacific Ocean and landing at Fresno, CA. It will only take you 17 hours to reach California (34 hours two-way). Not to mention, California is one of the biggest Filipino communities in the US. 2. A melting pot of culture. You'll never feel out of place! You’ll find different people of nations, languages, culture, arts and music in all the corners of California. Different industries have been flourished California. 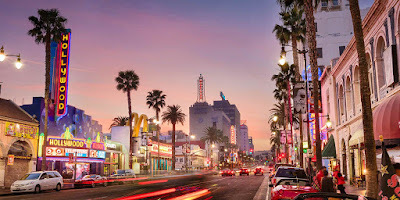 From Hollywood to Silicon Valley, California has been the go-to place of people who want to make it big. There are a lot of opportunities for Filipino migrants too. Multinational companies established by non-Americans in Los Angeles and Silicon Valley are major evidences. So, if you want to start your career in the US right, come to California! 4. Showbiz capital of the world. 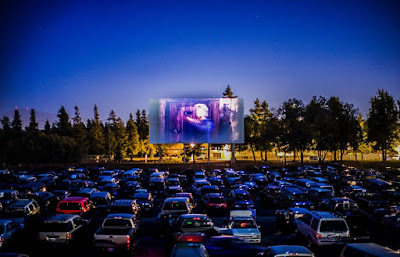 According to movie-theatre.org, there are 4,250 movie theaters and drive-ins in California alone! 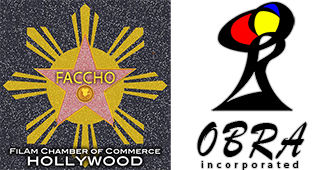 Hollywood is associated with movies and the stars, most of the films are still produced and released here. Not to mention, California has the best film schools in the world. California produces half of all the fruits, nuts and vegetables grown in the U.S. California has also developed a wine culture that has won global respect. 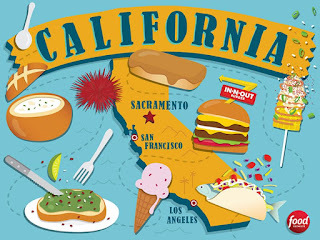 To add, the food truck scene in Los Angeles and the mission burritos in San Francisco helps California gain popularity in the food scene. California is really a big city, but it will welcome you with arms wide open. We hope that these reasons will add to your list of what will make you say yes to that California dream.